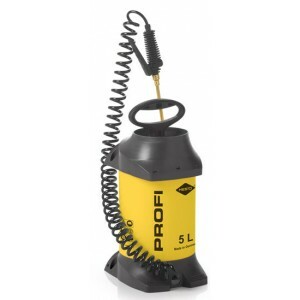 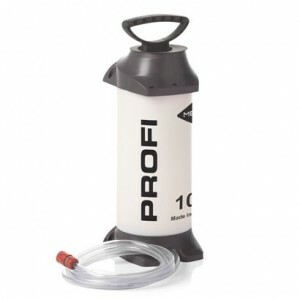 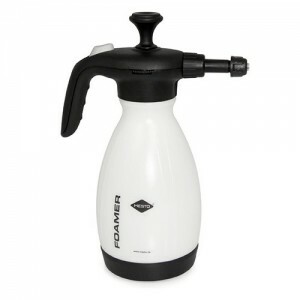 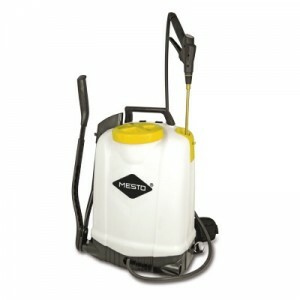 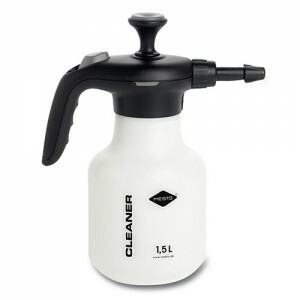 Mesto PRIMER 5L Pressure Sprayer with plastic tank. 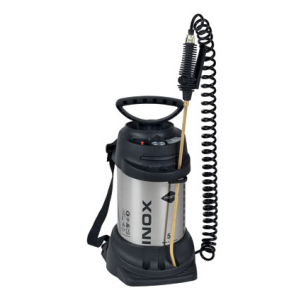 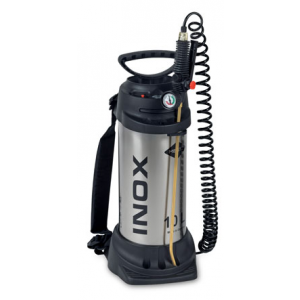 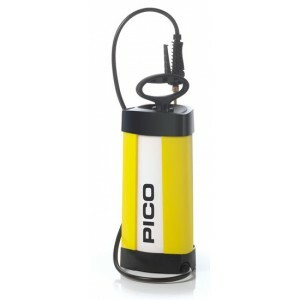 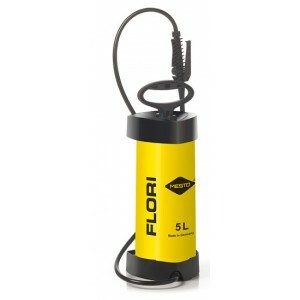 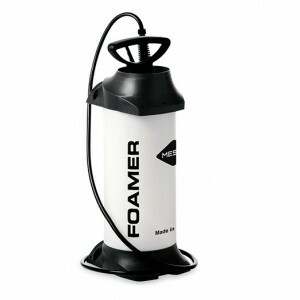 It features professional pump, integrated dirt filter, and ergonomic shut-off valve. 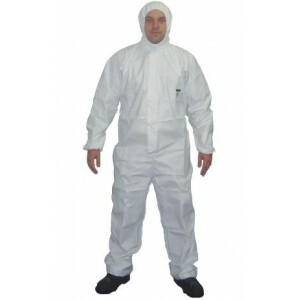 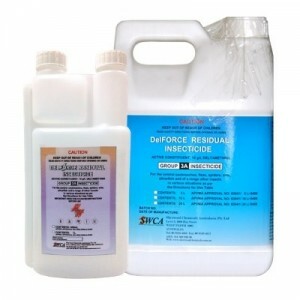 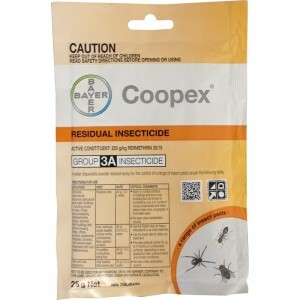 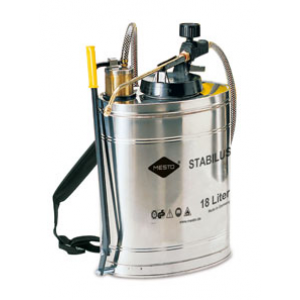 It is suitable for Painters, craftsman, tile work, general contractor, spraying of primer and other sprayable liquids. 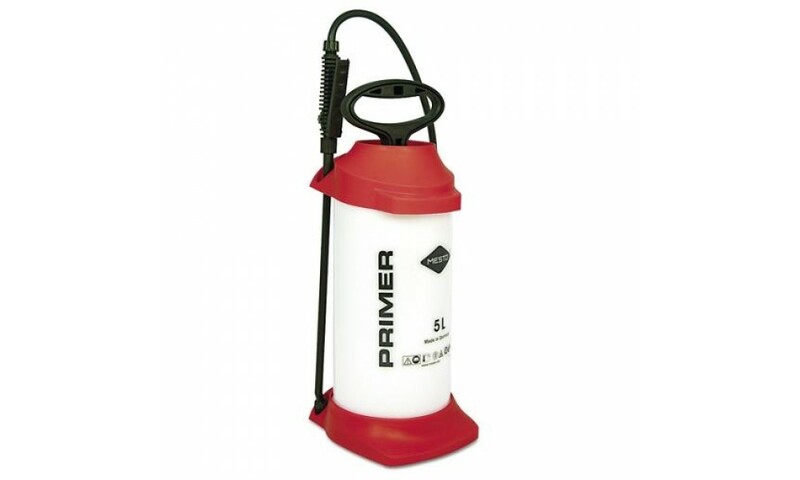 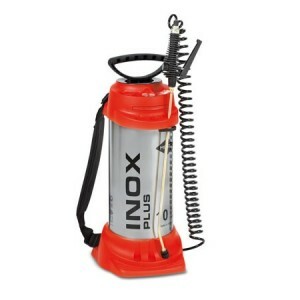 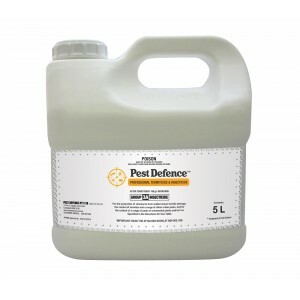 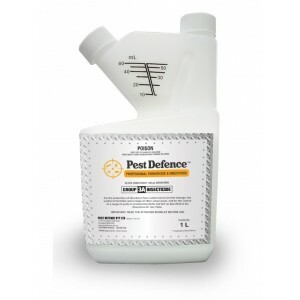 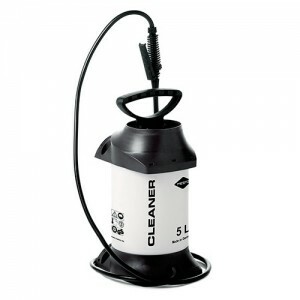 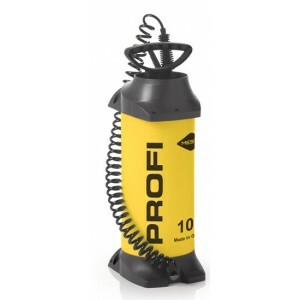 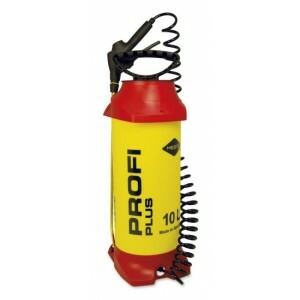 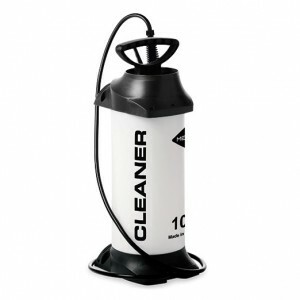 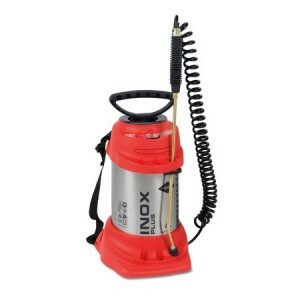 Compression sprayer 5 l with plastic tank.